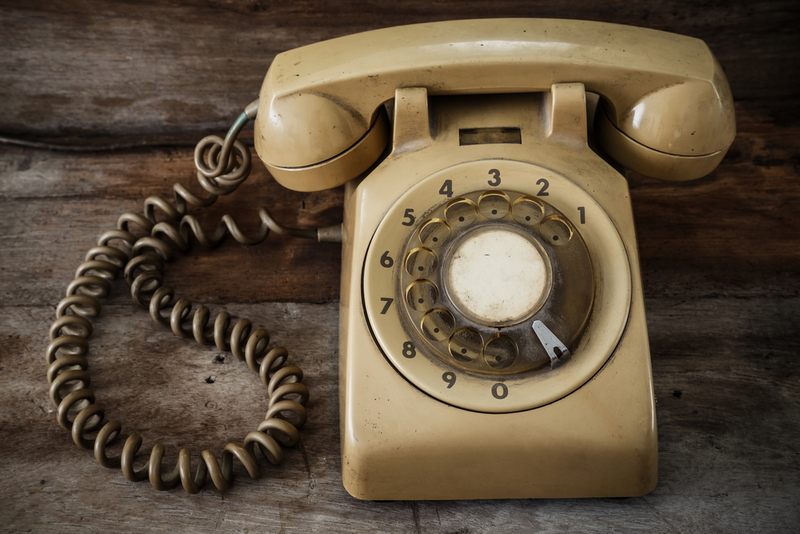 Is the Home Phone Extinct Yet? If you haven’t yet, you’re probably close to deciding that it’s time to say goodbye to your home phone. Over a third (34%) of adults in the US have made the switch to a mobile-only household*. Even those who do still have a land line rely heavily on their cellphones, with 42 million people claiming to be “mostly wireless” users*. But this comes as no surprise. Mobile phones are so prolific that most kids have one by the time they turn 12, and why not? They allow us to be more accessible, productive and entertained than ever before, harnessing the power of a computer in the palm of your hand. Instantly, users have unlimited access to apps, internet, email, voice communications, cameras, games, calendars and more. With time, the reliability and availability of cellular communication has also improved, making people more comfortable ditching their land line. Because our smartphones can do so much, they’ve become the hub of our connected lives. Our phone is always within reach and without it we feel disconnected, out of touch and lost. We rely so heavily on our smartphones that life without it is almost unthinkable, making it important to keep it up and running around the clock. If your land line goes out, you’ve only lost voice communications. If your smartphone goes out, there goes your voice connection, photo library, email, game center, and so much more. That’s why it’s so important to protect your smartphone with mobile protection Tech Help offers the support and protection you need in one easy to use app.